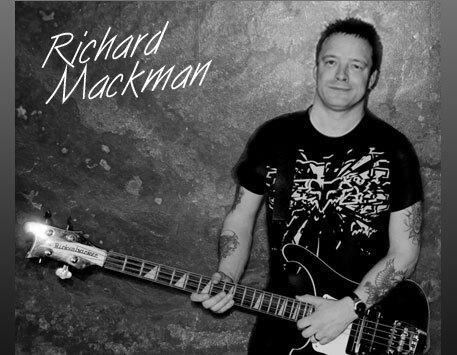 FAQ's for Richard Mackman Guitar and Bass Tuition Peterborough. Richard's teaching studio is at 96 Alma Road - If you are driving the quickest and most direct access is turning off from Dogsthorpe Road. Parking permit passes are provided to park your car either outside the house or just round the corner on Waterloo Road. There is a waiting room provided for students or parents. Absolutely, Starting you playing chords and songs within a matter of weeks and progressing after that onto more advanced and rewarding music at a pace you are happy with. Yes, I teach young people from age 10 in half hour lessons each week. Parents are more than welcome to sit in during lessons and get involved with the learning process. Yes, and all guitar and bass lessons are taught in a safe, comfortable and friendly environment. 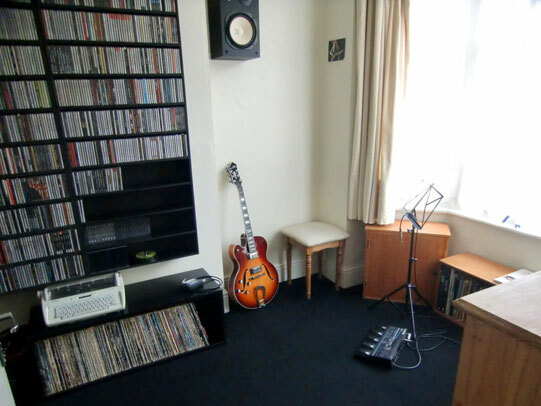 Richard Mackman Guitar and BassTuition Studio Peterborough. Yes, I teach Rockschool and Registry of Guitar Tutor Grades 1-8.